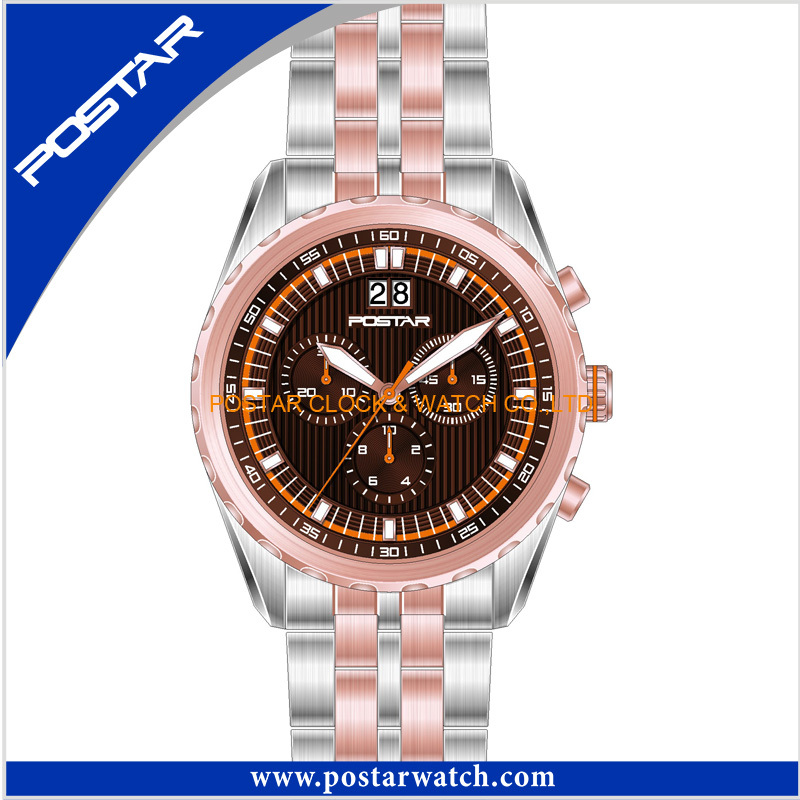 We are professional watch manufacturer, own more than 8 years dealing with various kind of watches. We highly welcome OEM and ODM. We supply any color as your provided pantone. 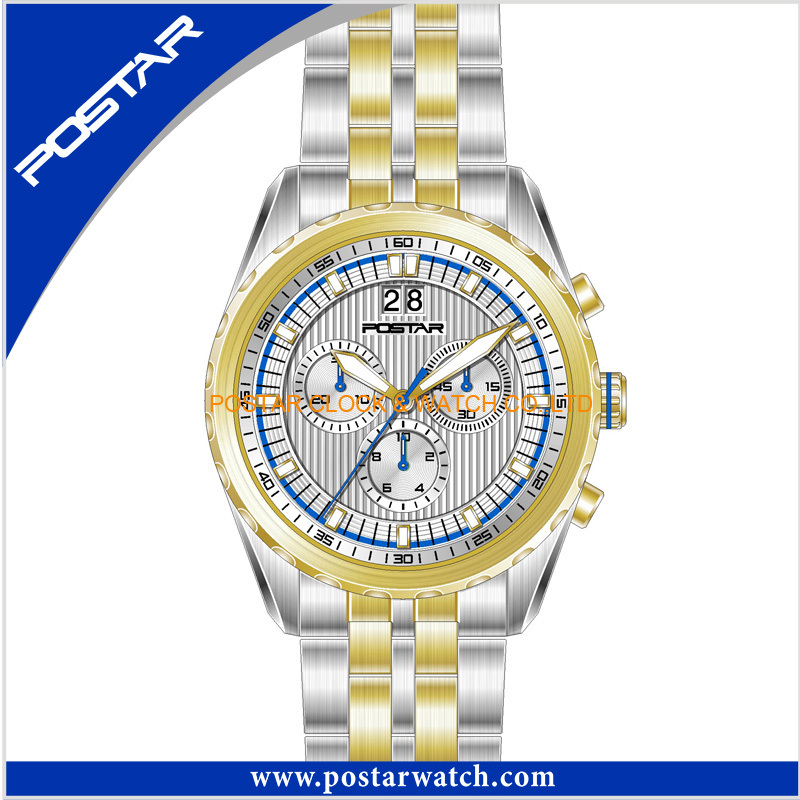 We never stop to develop new watches to satisfy your requirements. We can help you arrange shippment by express(DHL, UPS, FedEx), by air or by sea depend on you. Payment Terms : T/T, 30% deposit, 70% balance before shipping. Remarks: Your own design is highly welcomed. Plating, movement can be your options. Provide CE/ROHS/SGS if you required. 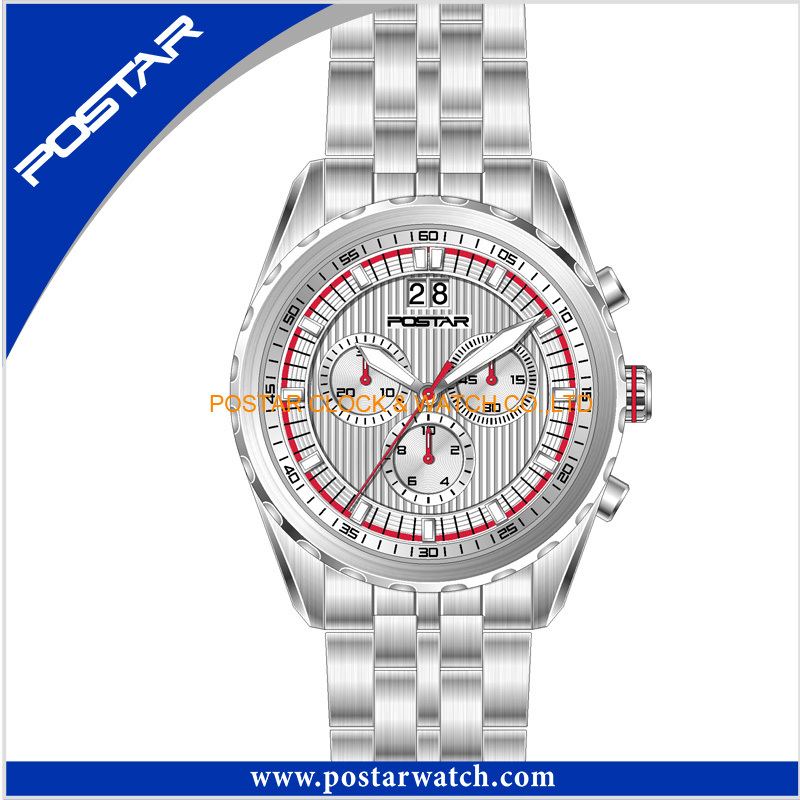 Contact us if you need more details on Swiss Watch. 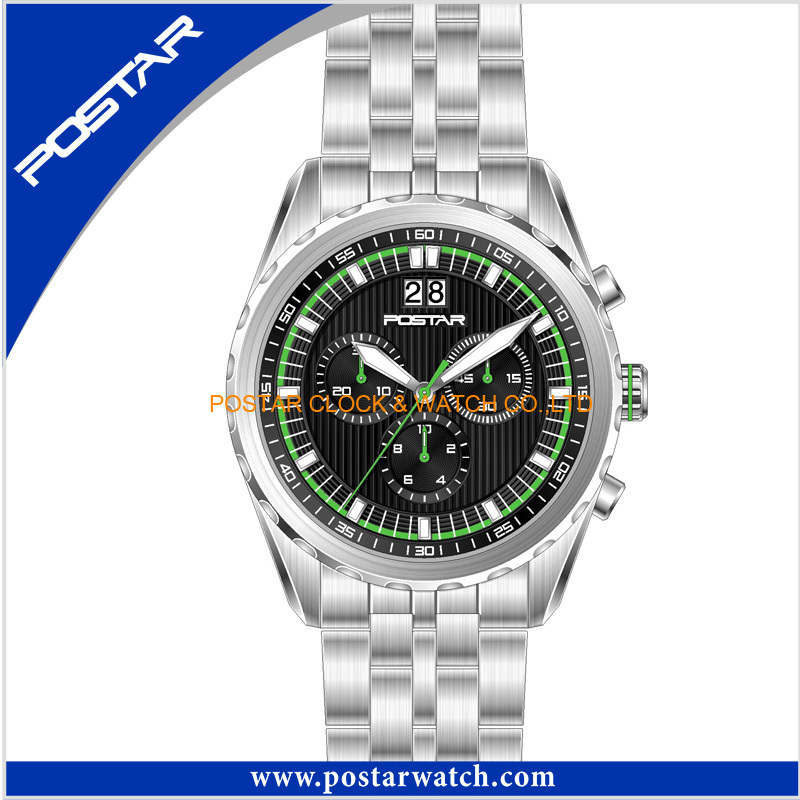 We are ready to answer your questions on packaging, logistics, certification or any other aspects about High Quality Watch、Watch. If these products fail to match your need, please contact us and we would like to provide relevant information.